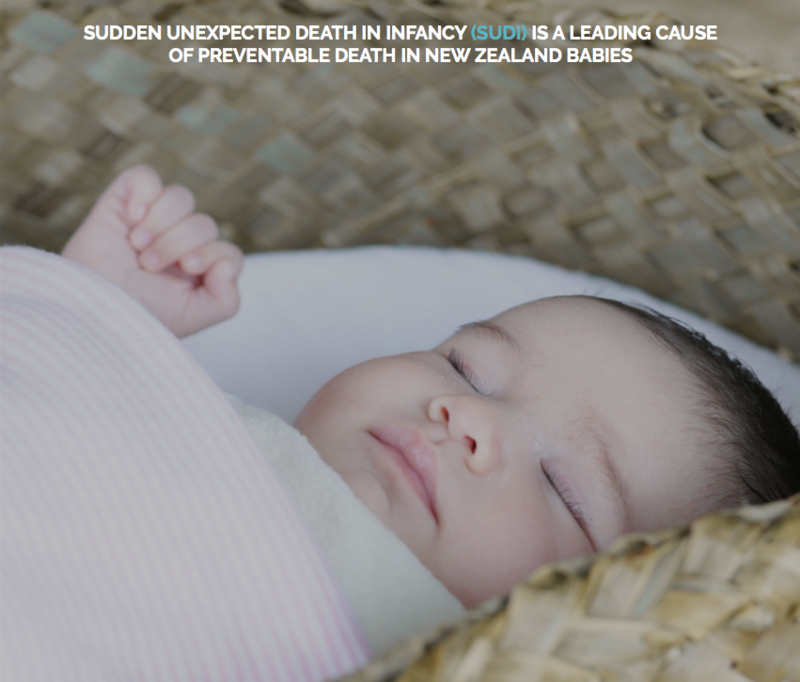 MOE ORA aims to make every sleep a safe sleep for at risk babies in the Hutt Valley. The programme is being run by Kokiri Marae Health and Social Services beginning July 2018. Both programmes are funded by our District Health Board.